Thu., May 31, 2018, 6:06 a.m.
All along Marie Zaragoza planned to be a doctor – until she sat down to write her college admissions essays. And so, when she heads off to college this fall she plans to study international relations. Studious and thoughtful about such things, she said there are probably two possible paths for her – something in diplomacy, perhaps with the State Department, or a research-based analytical job. The daughter of Rho Zaragoza, an acupuncturist, and Jill Zaragoza, a registered nurse, she began studying violin at age 5 and plays in the school orchestra. Also involved in a variety of school activities, including drama and debate, she particularly enjoys being president of the Associated Student Body. Among the things she has been involved with on that score are community-building activities such as movie nights, a talent show, a free skate night and a service project in which students have become pen pals with residents of assisted-living facilities in the area. She has excelled in debate. 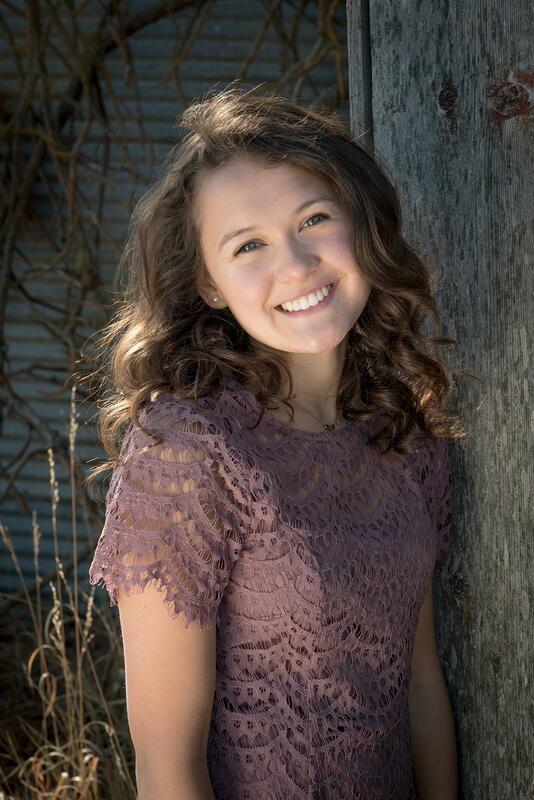 She and a partner took first place in 2016 in the Idaho High School Activities Association statewide speech tournament in the dual interpretation category. She and her partner qualified to go to nationals in speech and debate this spring. Outside of school she enjoys skiing with her family and is a volunteer with a private nonprofit providing recreational opportunities for children with special needs. She is excited to head off to the University of Southern California this fall, where the focus on academics and research opportunities is particularly appealing to her. Acknowledging she hasn’t traveled much, she is eager to experience a new mix of people, experiences and perhaps different ways of thinking she might encounter there. Published: May 31, 2018, 6:06 a.m.